The call to adventure does not limit itself to dungeons of earth and stone. The call to adventure just as often summons the seeker to plunder the halls of war and worship that are populated with looming towers and castles set in forbidden ancient heartwood glades lost in time. Not all are hidden -- some are welcoming bastions for the wayward traveler. Others are the holdings of creatures most foul. Still more bear foreboding edifices, casting a mocking shadow. Be they castle, ruin or manor, each beckons a promise of loot, a glimpse of chance, and a portent of fate. An aspiring Castle Keeper will often have many floor-plans of places through which unsuspecting player characters dare to venture. These plans generally take the forms of underground complexes or even wilderness or urban areas but few have much stock for the "other" locales such as bastions, keeps, temples, and castles. 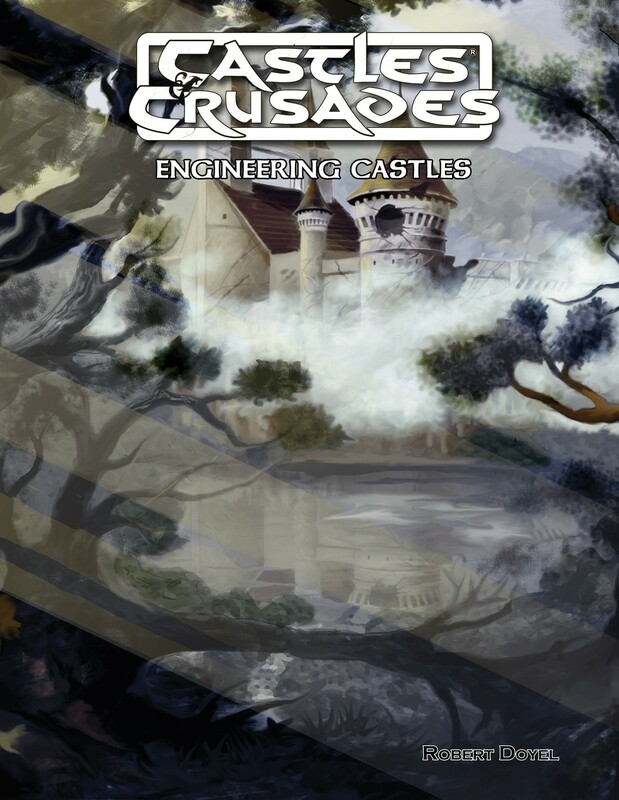 This tome will remedy that situation and provide the Castle Keeper the tools and templates to design such from nothing or, if desired, to modify an existing structure with new and unknown features which may be otherwise familiar traits.